THE brand made its mark by using exotic — really exotic — materials for its timepieces. Think moon dust. Or bits from Apollo 11 and Titanic. Even volcanic ash from that indecipherable Icelandic tempest, the Eyjafjallajokull. If not these, the company adorned its watches with images of Pac-Man, skulls, Batman, or those of Mexico’s Day of the Dead. Unconventional, Romain Jerome without doubt was. Yes, was. 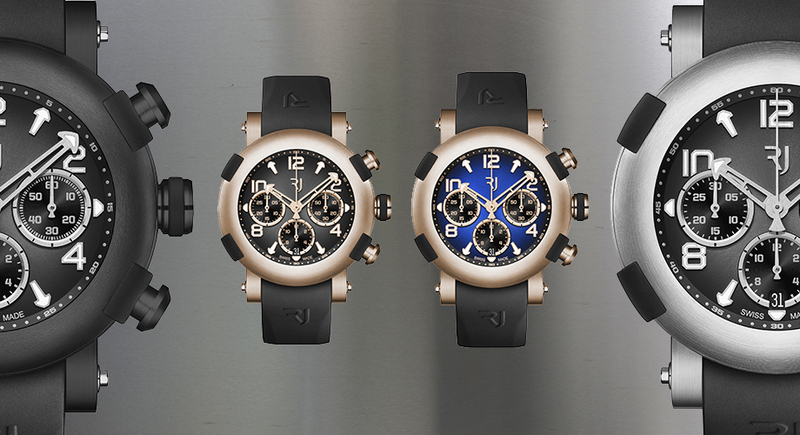 At Baselworld this year Romain Jerome re-branded itself as simply RJ. The move signals its move away from niche-hood and toward mass-market showrooms as it seeks to create its own movements (by 2019, according to industry accounts). And leading this shift is the new Arraw collection, the first under the RJ brand. The Arraw is a range of chronographs meant for men and women. It follows Romain Jerome’s previous practice of segmenting the design DNA of its wares into four inspirations — Marine, Earth, Air and Space. Where the previous Titanic pieces obviously belonged under Marine, in RJ’s taxonomy it is now the Arraw models that take over. Instantly defining the watches as such are its aesthetics — they really look like antique marine instruments that have modern elements in them, not to mention a hint of steampunk (for which some Romain Jerome pieces were known). Well, the Arraw’s indices are shaped like anchors. Their hour and minute hands have pointy arrow-like tips, like in compasses. Their lugs are copies of screws used on some parts of ships. Their chronograph pushers are scaled-down pistons. 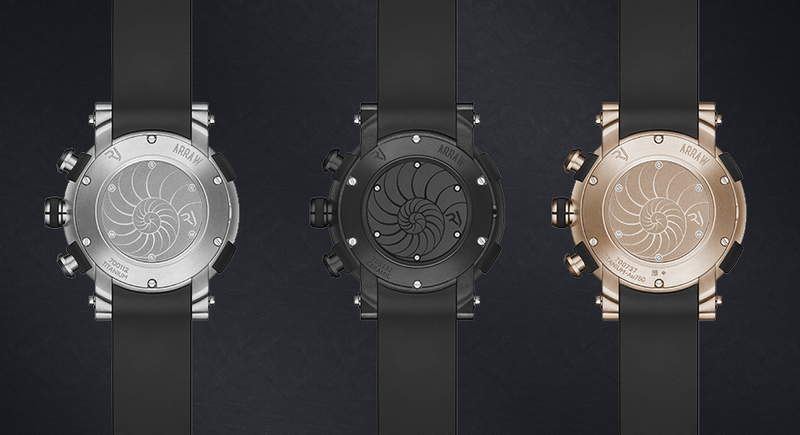 If those elements are not marine-flavored enough, there’s a helix shell engraving on the back of the watch, too. Serving as the background for some of these components are dials with a sunray finish, painted with gradation that gets darker around the edges, and then top-coated with lacquer. The three chronograph sub registers — small seconds at 3 o’clock, a 30-minute counter opposite it, and a 12-hour counter and a date window at the bottom — are defined by rings that pick up the color of the case itself (in some ladies’ version, the registers’ dials themselves get the same color as the case). Speaking of which, the reasonably hefty cases — at 42 and 45 millimeters they are modern enough but not overbearing — come in materials like titanium, black ceramic or red gold. Sapphire crystals sit on the front and back of them, while a screw-down crown helps in making them water-resistant to 100 meters. Vestiges of their Romain Jerome past are supplied by four rubber “bumpers” (a pair is placed on each side of the case), which not only match the rubber on the lugs, and from which the strap itself is made, but also protect the watch from scratches. The Arraw collection’s straps, by the way, have been fitted with quick-change ones. These can be secured or released by simply pressing on a mechanism at either end of the lug screws. On the clasp, a lever releases the strap from the deployant — no tools needed. Oh, and besides the rubber straps, choices in alligator hide are also available. 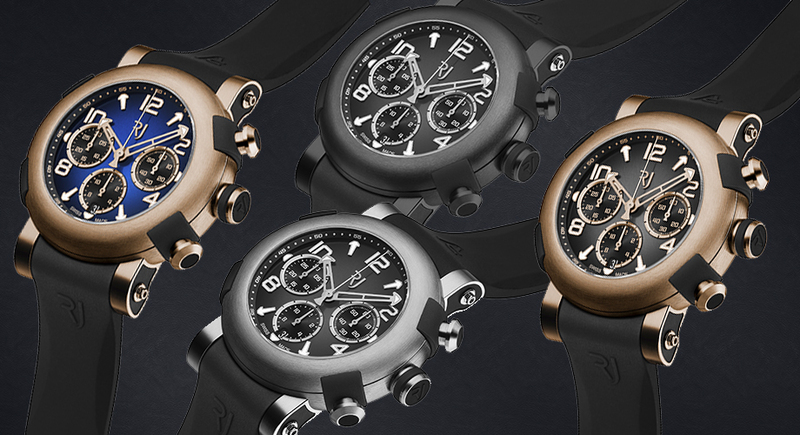 The brand’s self-winding calibre RJ-2040 chronograph ticks beneath the Arraw timepieces. Signed RJ on its bi-directional rotor, this calibre is fitted with 57 jewels, spins at 28,800vph and has a power reserve of around 42 hours. 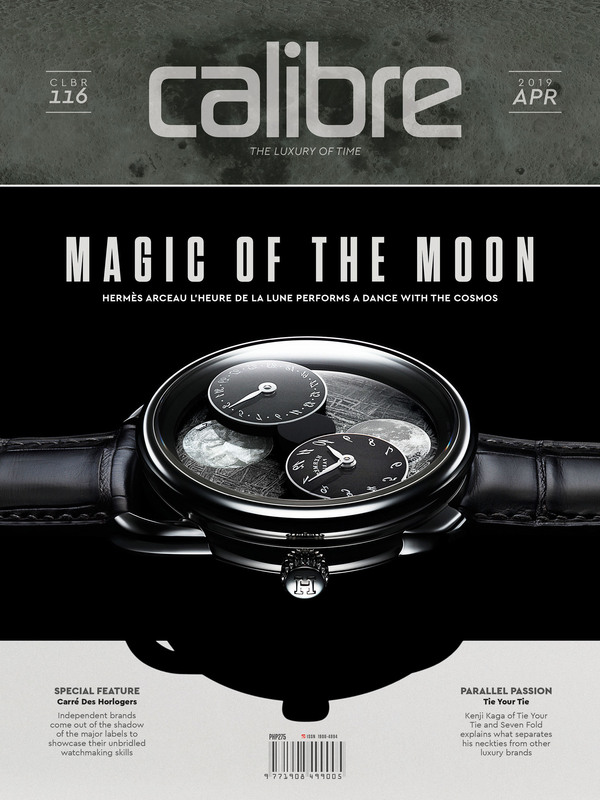 It was reportedly developed with Swiss watch-parts maker Playing Moment, indicating it is playing a key role in driving a brand that is in the process of reinventing itself.